Discover the best top things to do in Yanque, Peru including Uyo Uyo Archaeological Site, Colca Zip-Lining, Plaza de Armas, La Calera Thermal Waters, Immaculate Conception Church, Planetarium & Observatory Colca, Hot Springs Chacapi, La Calera, Plaza de Armas de Chivay, Colca Horse El Herraje. 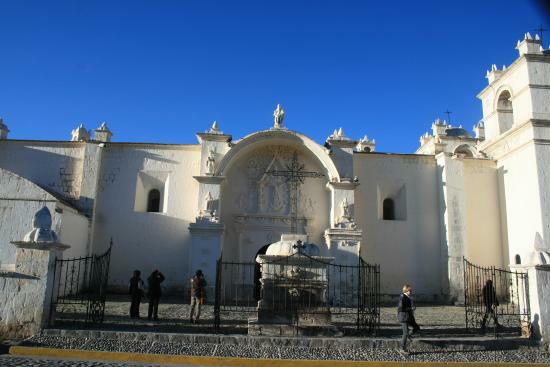 Chivay is a town in the Colca valley, capital of the Caylloma province in the Arequipa region, Peru. Located at about 12,000 ft above sea level, it lies upstream of the renowned Colca Canyon. It has a central town square and an active market. 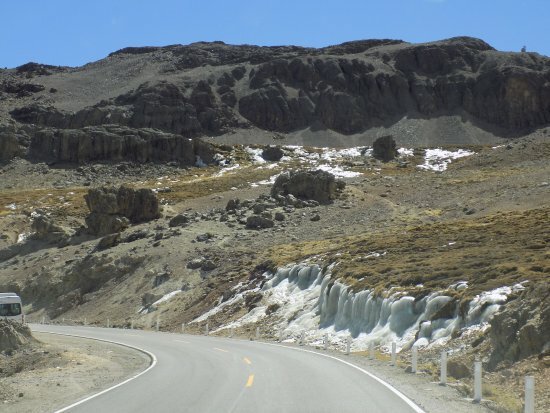 Ten km to the east, and 1,500 metres above the town of Chivay lies the Chivay obsidian source.